Comity Designs, a cloud and mobile solutions provider and Salesforce gold consulting partner, today announced that it will demonstrate its Customer Lifecycle Management approach to customized Salesforce cloud implementations at the upcoming Dreamforce 18 conference taking place in San Francisco September 25-28, 2018. With a proven track record in enabling customers to achieve faster ROI from their Salesforce platforms, Comity, a BrillioCompany, will showcase its deep Salesforce skills and expertise through product demos, leadership talks and one-on-one meetings at Dreamforce, highlighting the blending of design thinking and analytics to simplify the integration of marketing, sales and customer advocacy service. Brillio acquired Comity in March 2018. With the increased investments in enhancing capabilities, the combined entity has tremendous market success in Salesforce CPQ and Marketing Cloud, as well as Mulesoft, beyond the Comity stronghold areas of sales, service, communities and product engineering. The combined company is now one of the five largest Salesforce gold rated partners in North America and recently achieved a 10/10 CSAT rating from Salesforce customers. 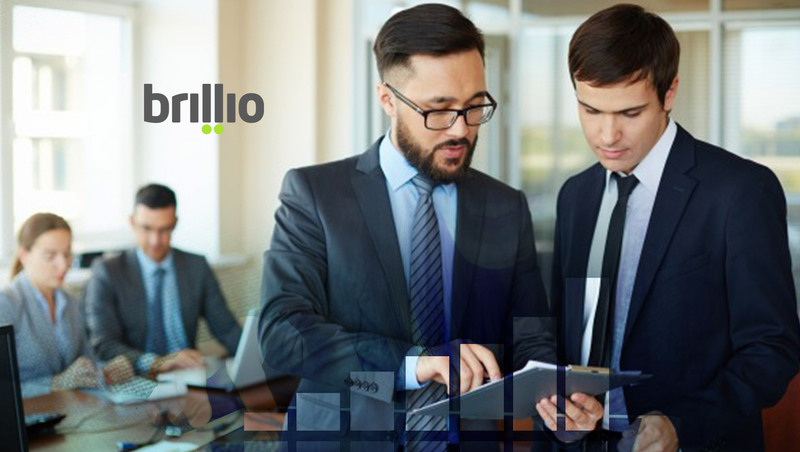 With 2,500 digital consultants who have successfully handled more than 500 customer implementations, Brillio has become the Salesforce multi-cloud specialist and an ideal partner for global companies undergoing digital transformation. At Dreamforce 18, Comity will also demonstrate two new innovations. Health Index is a diagnostic tool that identifies up-front challenges and complexities with Salesforce integrations and development of internal processes, which are then factored into the Comity-designed roadmap that will enable organizations to make the most of their Salesforce investments. The Intelligent Sales Platform (ISP) acts as an assistant to a company’s sales team. With built-in intelligent analytics, ISP helps sales professionals maintain a 360-degree view of their customers and predicts a customer’s actions and needs in order to provide a smoother customer journey.